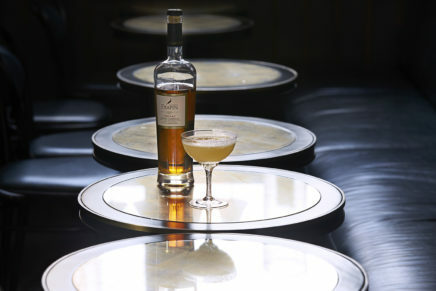 London Cocktails In The City 2016 kicks off this Thursday, running through until Saturday at One Mayfair. The event will see many of London’s finest bartenders on display at the one venue, including Sophie Bratt of the OXO Tower bar, who will be serving for Patrón Tequila. With such activities in sight, we thought we’d celebrate, and revisit our very own Boss The Cocktail series. This time around we’ve teamed up with Patrón, who share the recipe and method of Sophie’s elegant concoction: the Patrón Love Buzz, with us. 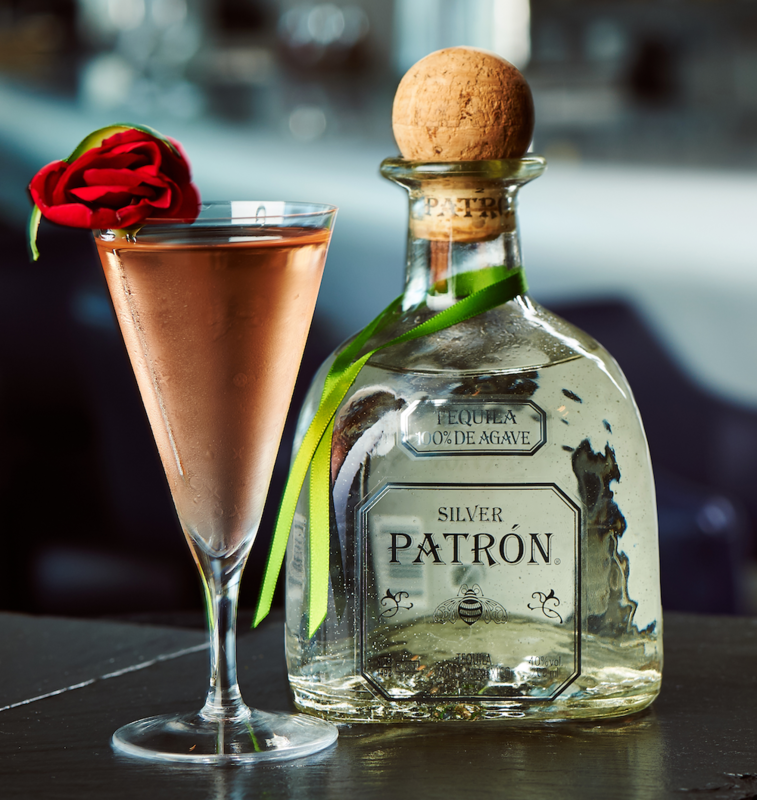 Mixing Patrón Silver and flavours of yuzu and rose, the Love Buzz offers up an intriguing taste, one that not only appeals to cocktails aficionados like us, but also retains and extends the integrity of the tequila itself. 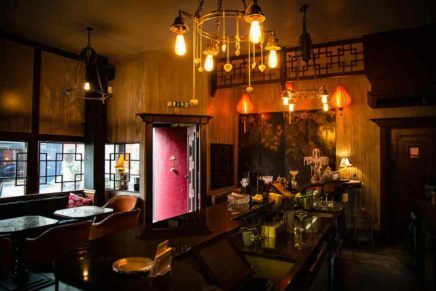 Tickets for Cocktails in The City are still available here.